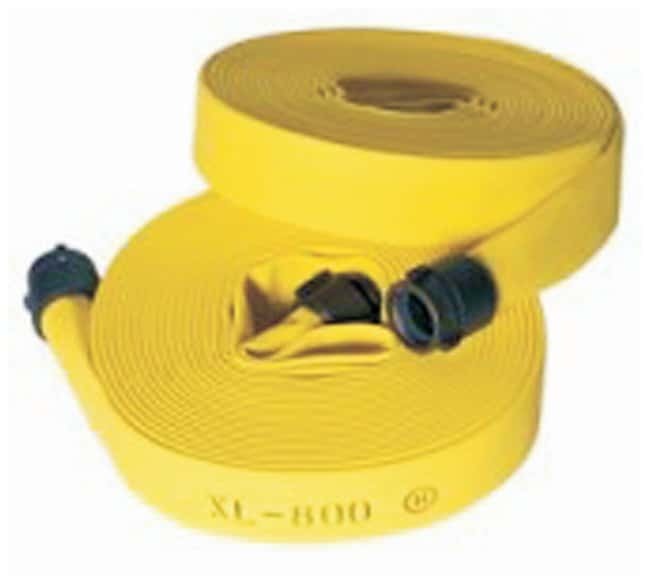 Niedner XL-800 Municipal Fire Hoses: 2.5 in. x 50 ft. Diameter (English) Hose 2.5 in. Diameter (English) Coil 16 in.